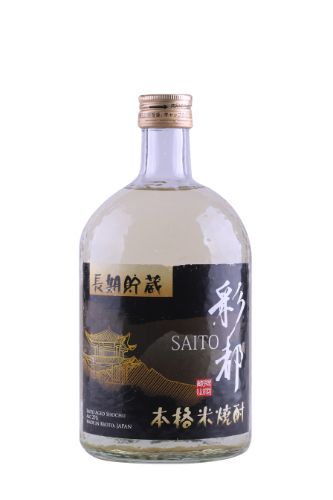 This new year, Malaysia will be welcoming five new bottles from Saito that sake fans absolutely should not miss. From a premium Junmai, to new aged varieties, prepare to be delighted. The most eye-catching of the collection, the Premium Junmai bottle is a bright, smoky blue that almost glows when the light hits it. 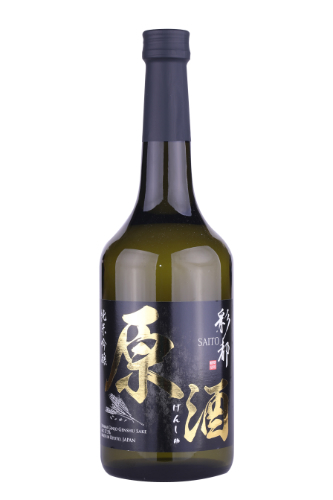 The sake itself is made in a Yamahai brewing method that gives it width and depth in flavour, so it’s medium bodied with a semi-dry taste. You can expect a long finish with a tiny amount of acidity. 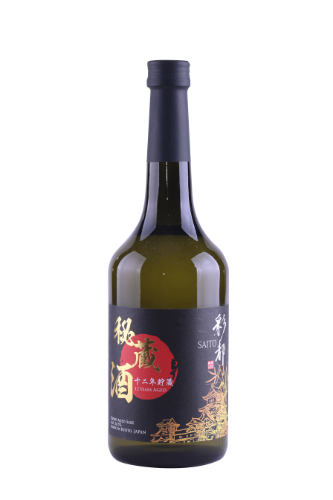 As this sake is undiluted (unlike some other types of sake), it has a higher alcohol content (17.5%) and a strong taste, so it’s full bodied, dry, rich in flavour, with a deliciously long finish. 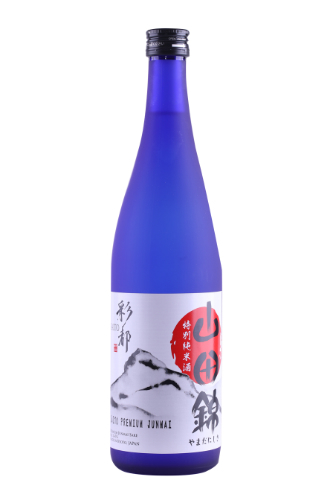 The Ginjo Aged Sake has a special rich flavour and aroma not unlike a good whisky. Stored in brandy barrels for 12 years, the sake turns a light gold and gains an aroma of caramel and almond that adds to its full bodied taste and long finish. 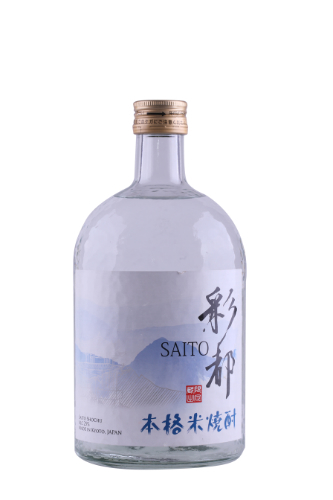 The Shochu’s mild and fruity flavour is created through low temperature fermentation, distillation under reduced pressure, and using Fushimizu water (the local spring water of Fushimi, Kyoto). Expect a satisfyingly crisp finish. One of the more unique bottles of this collection, this aged Shochu saw five years storage in a tank, then one year using brandy barrel. As a result it’s rich in flavour and has an aroma of sweet vanilla. Serving suggestions recommend on the rocks, or with soda.